Just north of downtown Kirkland, West of Market homes are bordered by the beautiful Lake Washington on their west and Market Street itself on their east. 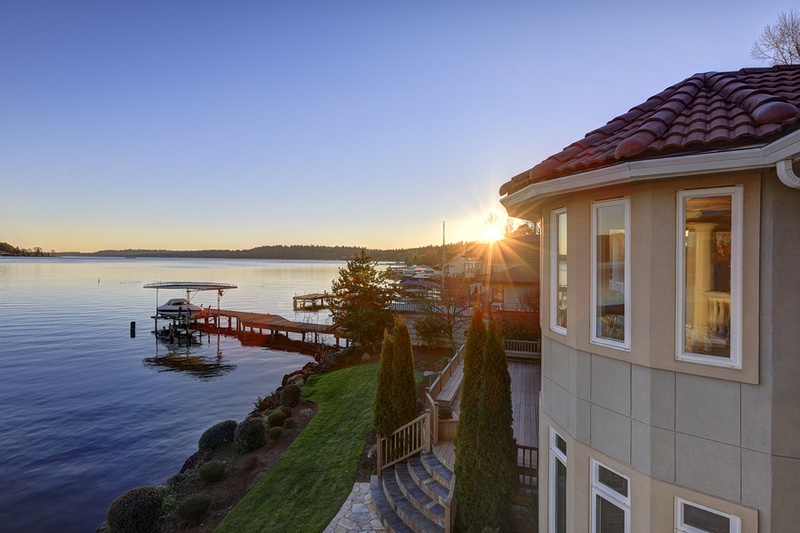 The area boasts stunning views of not only Lake Washington, but Mount Rainier and the Olympic Mountains as well. The Seattle skyline can be seen as you look out across the lake, and the neighborhood is even in walking distance of the Kirkland Homeport Marina. This community of over 800 homes within walking distance of downtown has a diverse architecture ranging from well kept historic homes to the modern feel of contemporary houses. Nine of the neighborhood homes are actually registered with the historic society, and they have their own commercial district on the west side of Market Street. With five parks and plenty of shops and restaurants nearby, there’s a variety of recreational opportunities for everyone. From the shores of Kiwanis and Waverly Beach to the rolling grasses of Heritage Park and the wetland preserve at Juanita Bay, West Market real estate is surrounded by the remarkable beauty of Pacific Northwest parks. It isn’t uncommon to see a family of eagles swooping through the trees, and residents enjoy taking advantage of all the peaceful greenery in their own backyard, while remaining so close to downtown Kirkland. The area takes pride in its friendliness and has an active neighborhood association where they plan events for everyone to enjoy in order to foster a true sense of community, often in one of these scenic parks. This sense of community makes it easy to understand why families choose to live in these West of Market homes. The affluent area, with wonderful schools, a deep sense of community, and a wide variety of recreational opportunities, provides residents with everything they need to grow and prosper. While the various opportunities for creative classes, entertainment, and community gatherings at places like the Kirkland Arts Center, encourage a diversity of pursuits for everyone. To learn more about the community of West Market visit their website at the Market Neighborhood Association. Not seeing the property you hoped for? 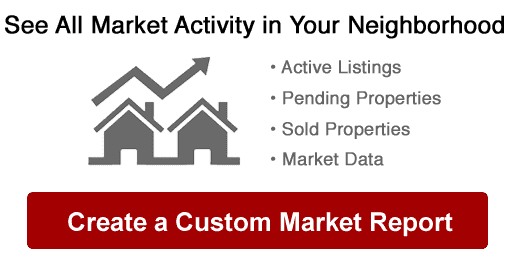 Contact us to find out details about the area and local real estate. Listing courtesy of MLJackson Real Estate LLC. Listing courtesy of Hallmark Realty.